Side projects can be an important and useful part of your career path. They can also be a huge distraction from your day job if you let them. In this episode we talk about the impact our side projects have had on our careers and what we’ve gotten out of them from not only an educational perspective, but also for our own personal growth. The itch to work on a certain type of project could mean that type of creativity is missing from your life. We discuss how we use our side projects to feel creatively fulfilled and share advice for if you have ideas but are unsure of starting a side project alongside your day job. 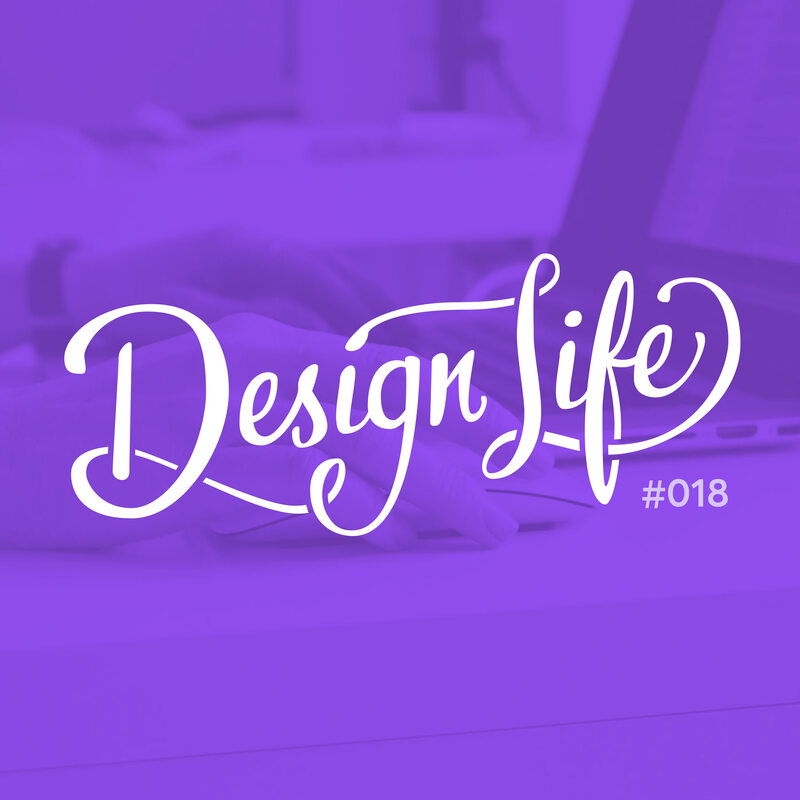 6:38 – Do our side projects have a positive or negative impact on our jobs? 18:50 – Should your side project be in the same industry as your day job? 27:00 – Are your side projects just for fun, or for a step on your career path?